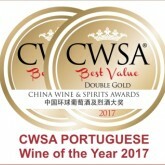 DFJ WINES received 503 awards in 2018 including 27 trophies and 176 gold medals. 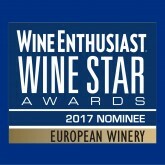 The GRAND’ARTE Shiraz Lisboa red 2014 was selected the #63 TOP BEST BUY OF THE YEAR 2018 in the American magazine Wine Enthusiast. 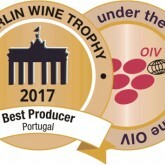 The company received in 2017, until now, 468 awards.